JM Lawn Mowing offers tree planting services. 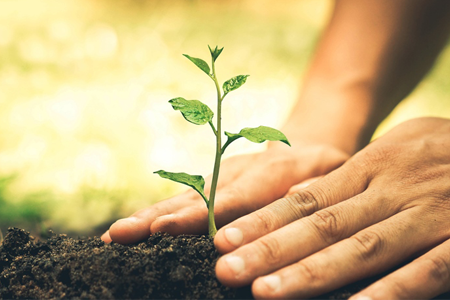 We will help you select the tree, install and ensure that your tree grows up to be a healthy one. Our team is well equipped, knowledgeable, qualified and ready to assure to help you make your garden a happier, healthier and more beautiful place.